The event is over, but play some of the games or watch the demos right now! 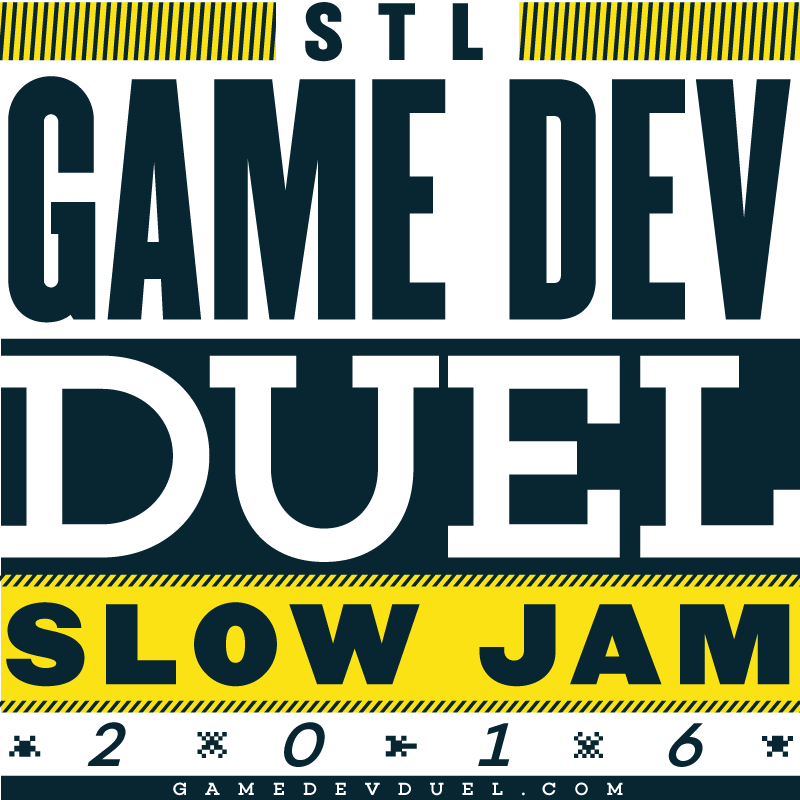 On June 30th , the Saint Louis Game Development Community is kicking off a brand new type of Game Jam at the St Louis Science Center. This time you and your team will have a whole month to make the best game you possibly can. Devote as much or as little time as you'd like, but do what you can to finish by August 1st ! You will also be “competing” for bragging rights through an achievement system designed to help your team stick with it, follow best practices, and get involved with the community. To make this more of a community experience we will be offering support and guidance throughout the month. Each week there will be an opportunity to meet with other participants, show off progress, and get some helpful advice from professionals on things that might be standing in the way of your team's progress.